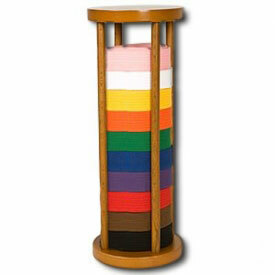 Belt racks are a great way to show off your accomplishments. 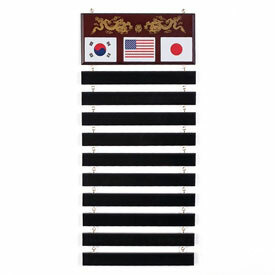 Be proud of your belt rank and display it on one of these great belt displays! Looking for a martial arts gift that will really amaze? Trust us. You'll find it here.